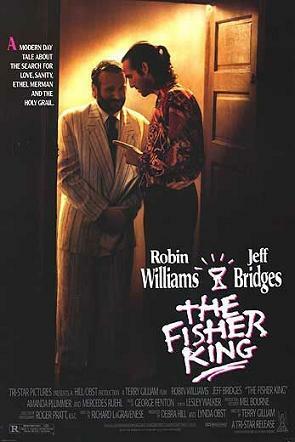 This week we’re reviewing The Fisher King, but we sound more like we’re in Twelve Monkeys: an unidentified plague has swept across 101 Films Towers, leaving Lewis and Ian as croaky, self-pitying shadows of their former selves. If you can put up with us hacking, coughing and spluttering for 40 minutes, you can enjoy our insights into why all men are selfish, why Robin Williams is good when he’s not being ‘Robin Williams’ and why Ian doesn’t seem to get on with Terry Gilliam’s films, even though he loves Monty Python. Also, why lying naked in the park is fun. We’ve had a few good suggestions for films to cover on the podcast already, but please keep them coming in. 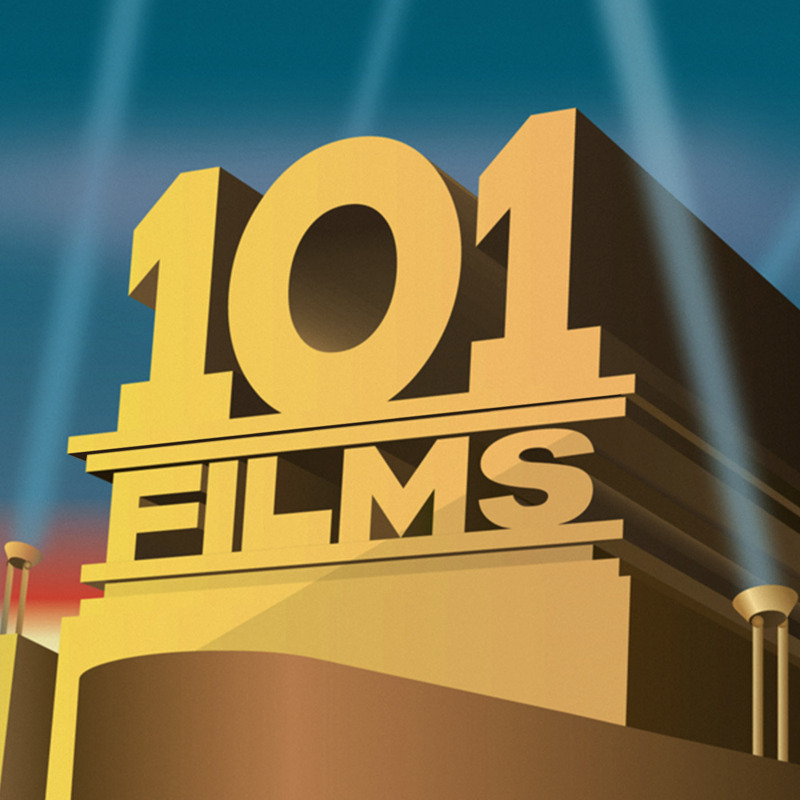 You can leave your film recommendations as a comment on the blog, or email them to 101filmsyoushouldhaveseen@gmail.com.